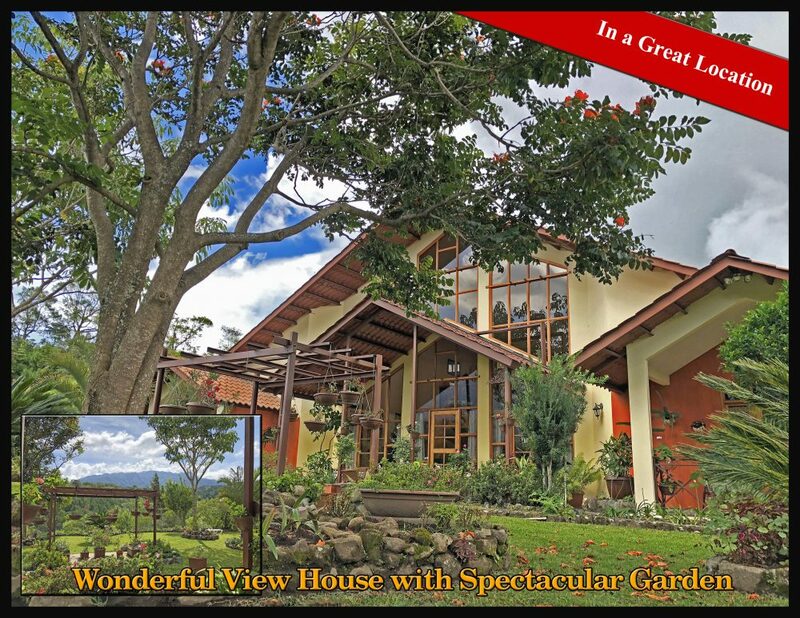 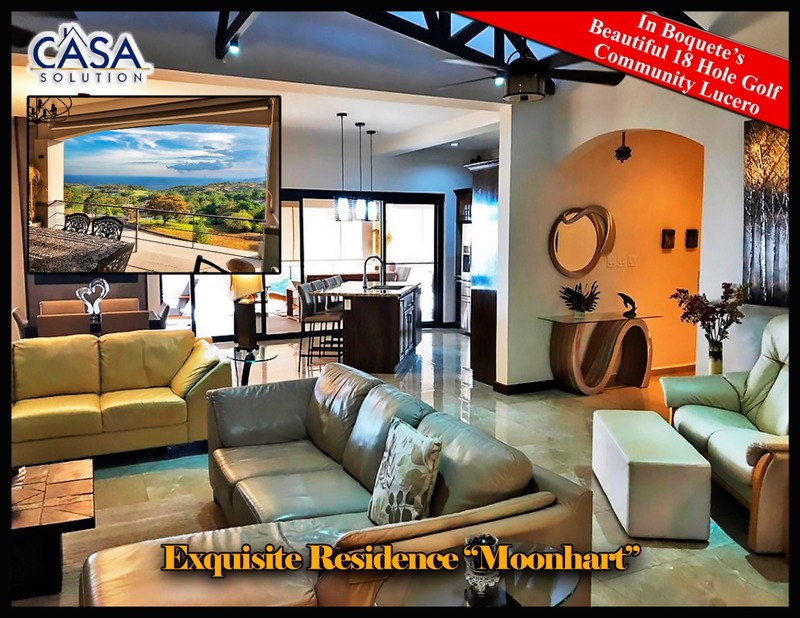 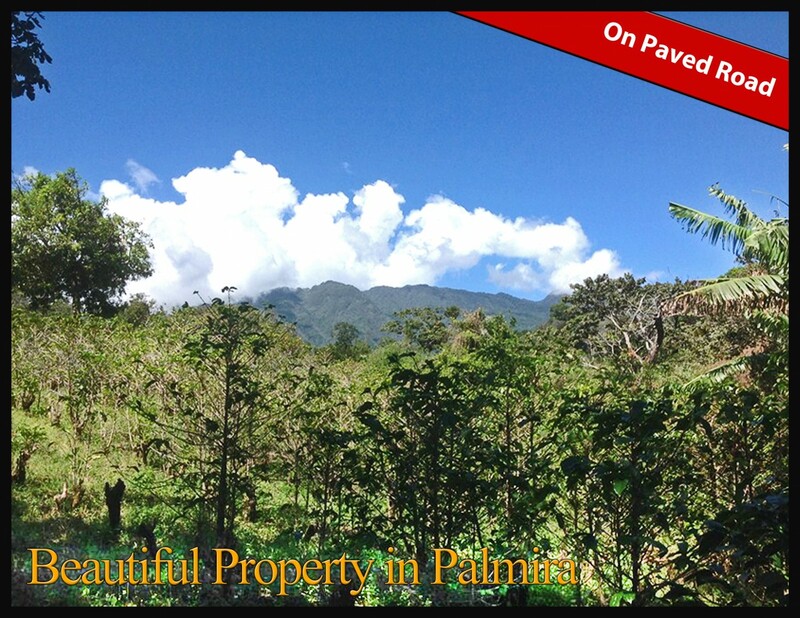 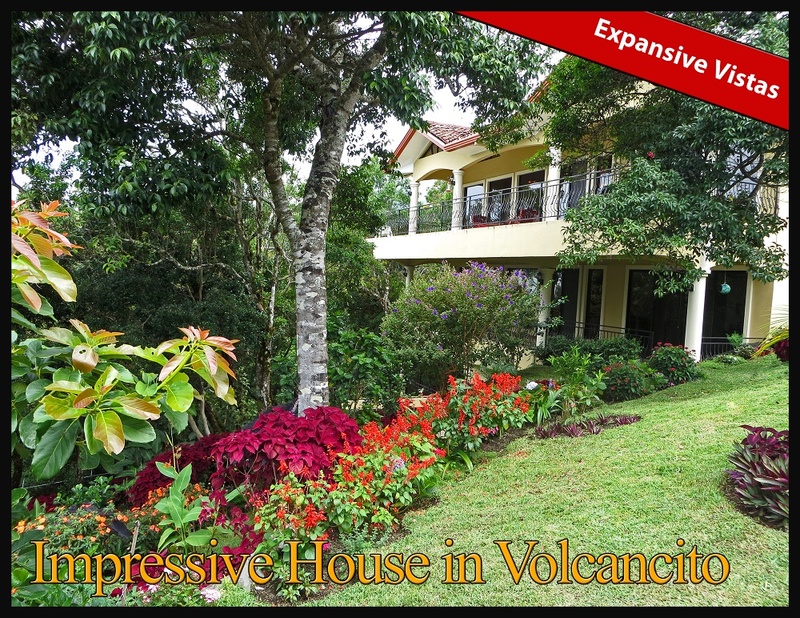 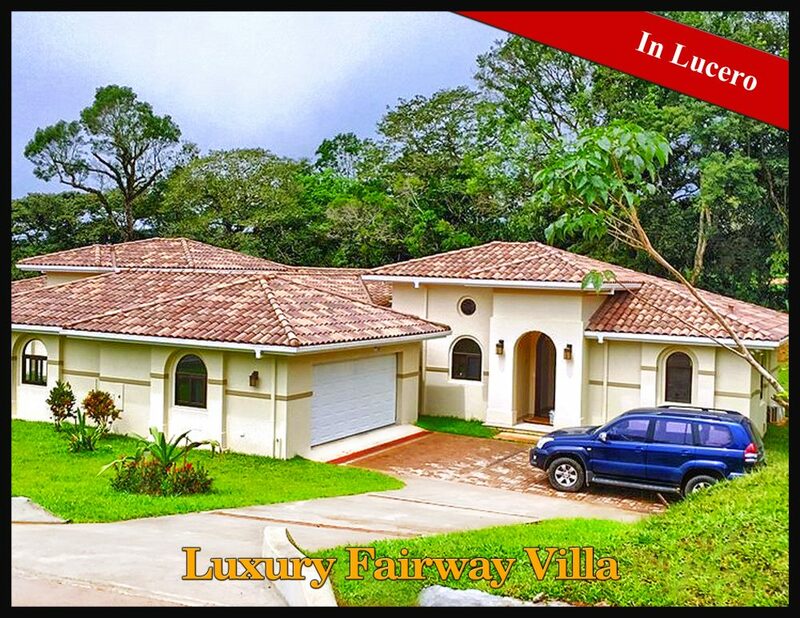 Surrounded by incredible views of Volcan Baru, the valley towards David, and the Jaramillo Hills, this land is ready to build your dream home, or to develop into a beautiful community. 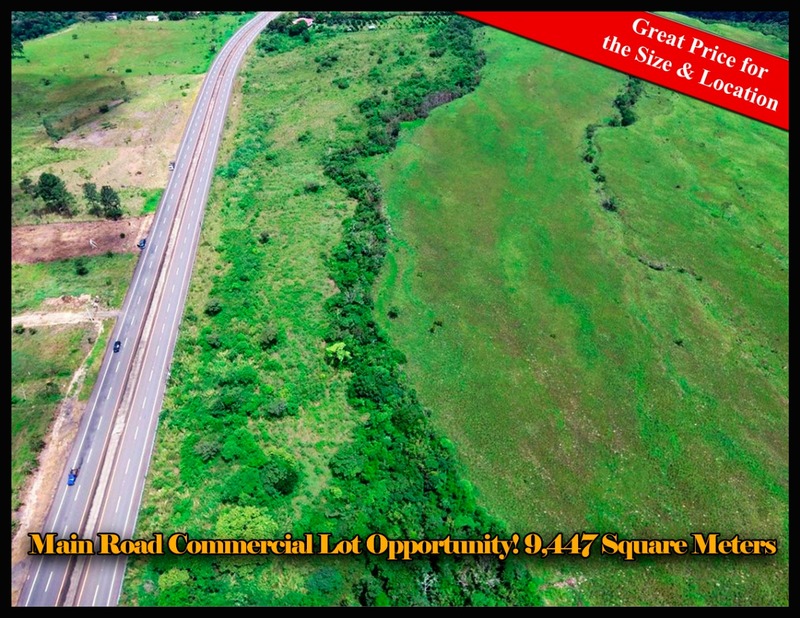 Nearly a hectare - For commercial development of a shopping center, residential community or mixed use enterprise you can’t beat this main road commercial lot opportunity in Boquete, Panama. 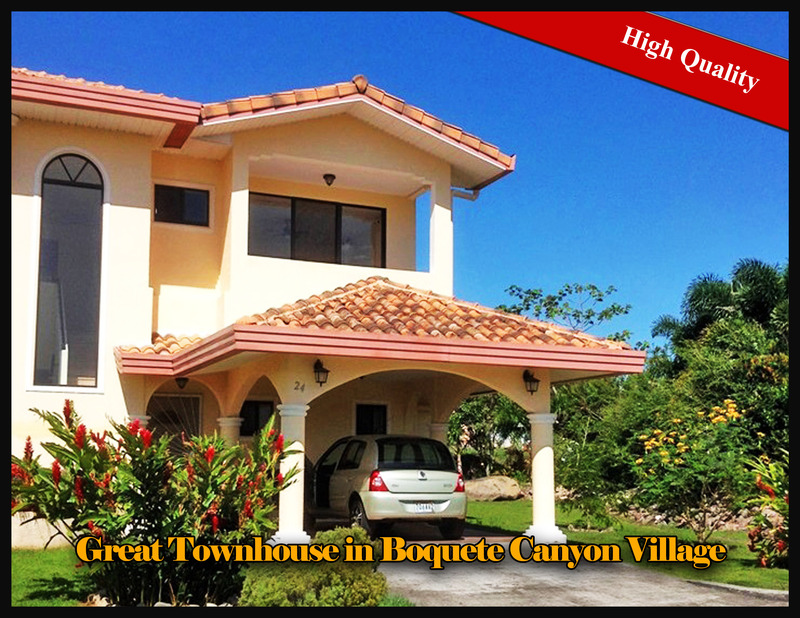 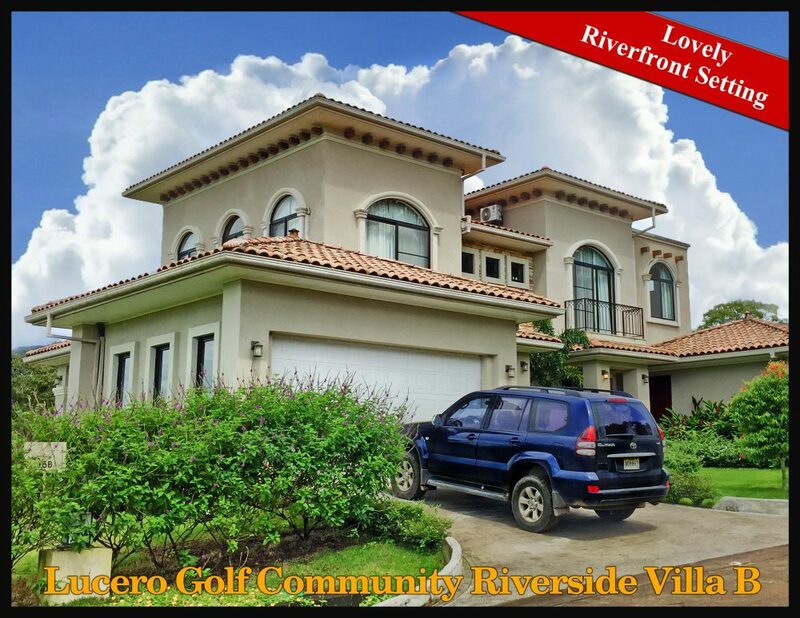 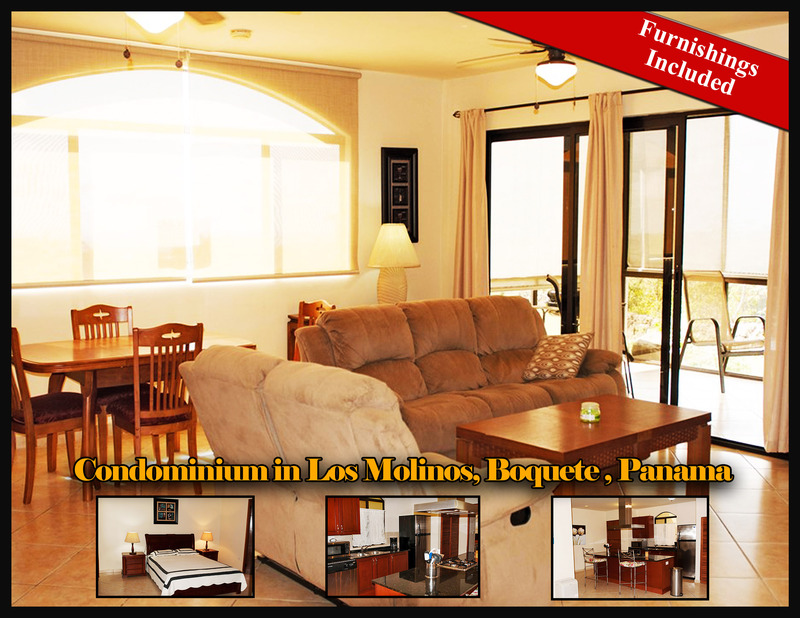 This great townhouse is a great option for a quality lifestyle in Boquete.